You're probably looking for a feature packed, exotic adventure. A little bit of art, history, meeting locals and learning about their culture and food. Ideally you're looking for a destination near the equator in a warm, paradise kind of a place. Plangaroo has a honeymoon-style vacation, chock with fabulous accommodations and dining like royalty included. Sri Lanka's Colombo International Airport is located 22 miles north of the metropolitan city of Colombo. All major airlines including the national carrier Sri Lankan Airlines fly into here several times per week. 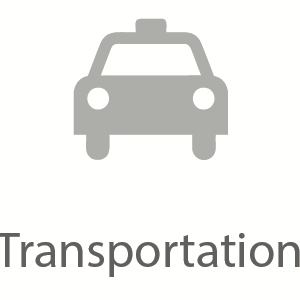 Once on the island, your personal licensed chauffeur and tour guide will take you to the hotel, and any and all scheduled activities including shopping trips! After your flight to Colombo, after picking your bags, you will be welcomed by your private chauffeur with cold, refreshing coconuts. We're going to hit the road immediately and make our way north to Anuradhapura. 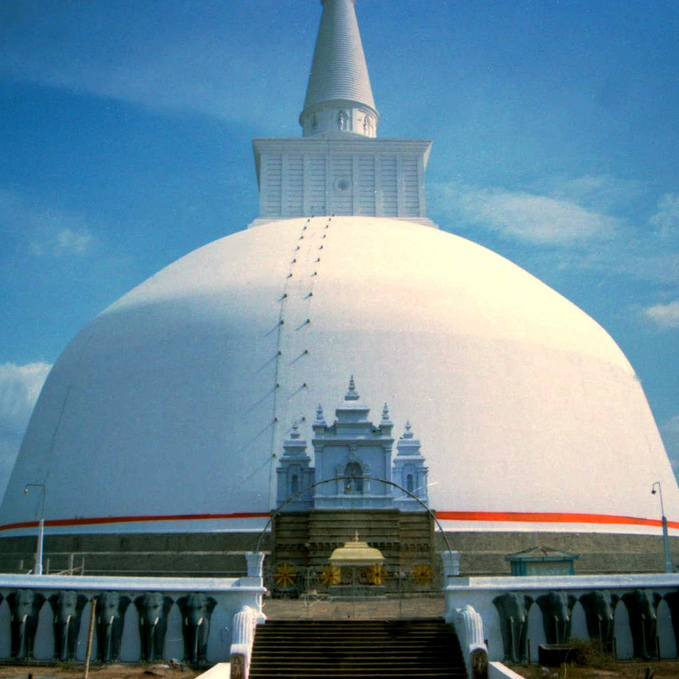 Anuradhapura was an ancient city on the island between 5th century BC and 10th century AD. The monuments, ruins and dagobas in this city are constructed of bricks laid out in a hemispherical shape. 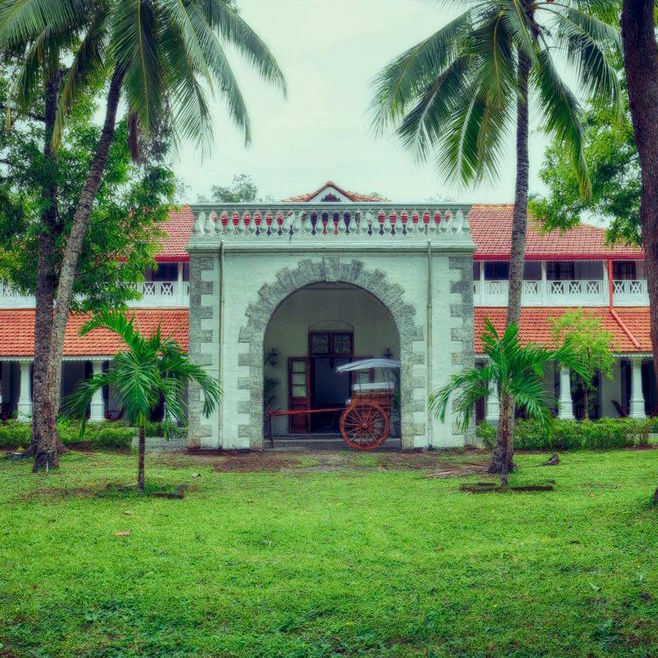 You'll visit several notable dagobas such as Ruvanveliseya, Jetawanarama and Thuparama. 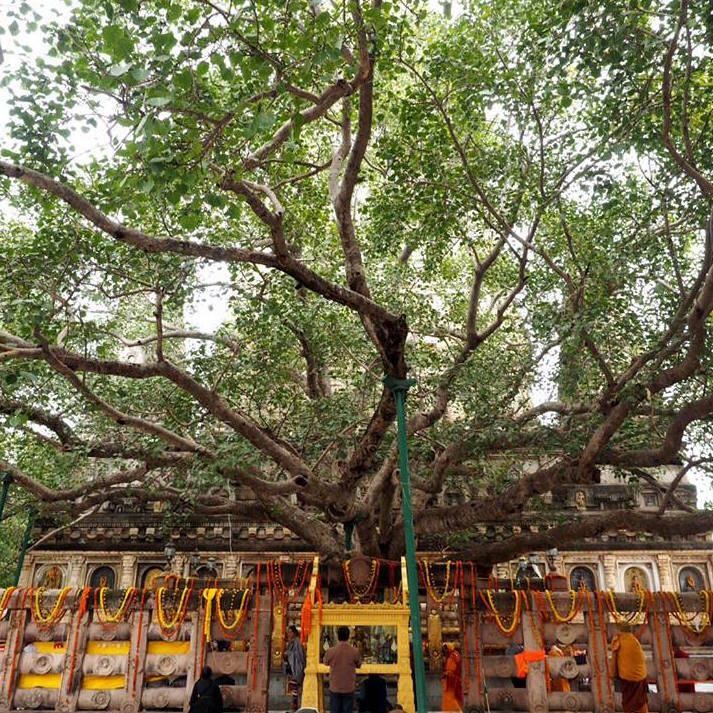 Before this day of exploration comes to a close you will visit the sacred Bo tree, a 2250 year old tree where the Buddha gained enlightenment. Get your cameras out for Anuradhapura. The Bo tree where Buddha achieved Enlightenment. After an excellent breakfast that you'll have to get used to everyday, Plangaroo will take you to Dambulla. This town is home to the famous Rock Temple, constructed in the 1st century BC. 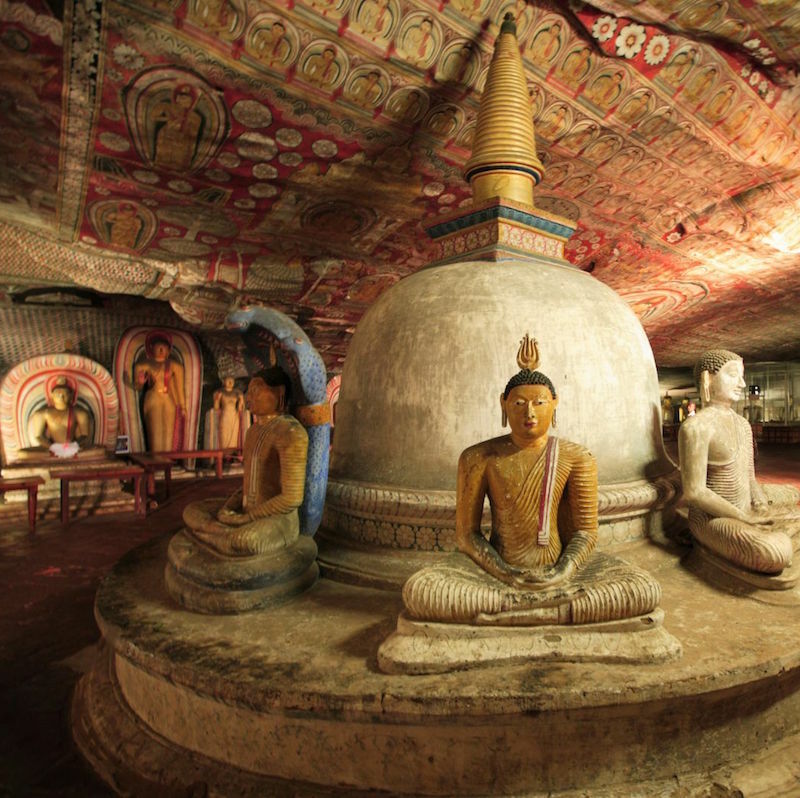 These caves were home to King Walagamba during his 14 year exile from Anuradhapura. You'll find an impressive 47ft long Buddha here cut directly into the rock. There are several Buddha deities in this temple as well as several frescoes on the wall and ceiling. Bring a wide angle low light lens with you to capture this experience. 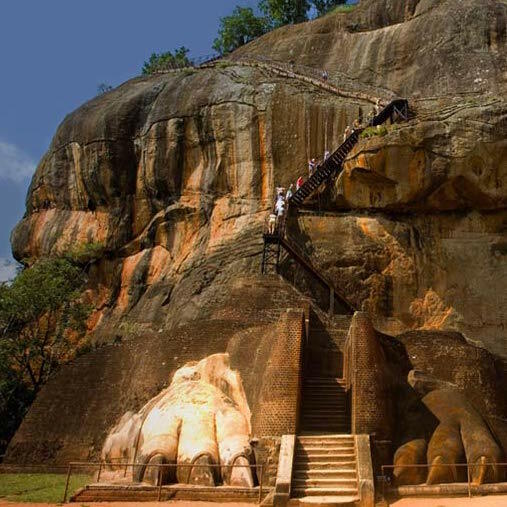 Next, we'll proceed to Sigiriya, a World Heritage City, a 5th Century "Fortress in the Sky". This city on the rock was a self-sufficient of fortress fed by workers who carried, food, water and supplies for the luxurious life for the Royals at that time. 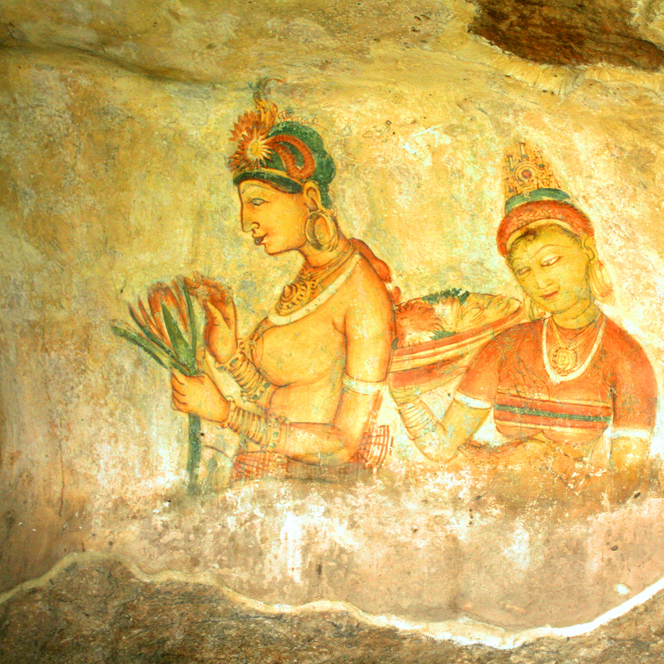 There are also 21 frescoes of life sized damsels that still hold the original colour. 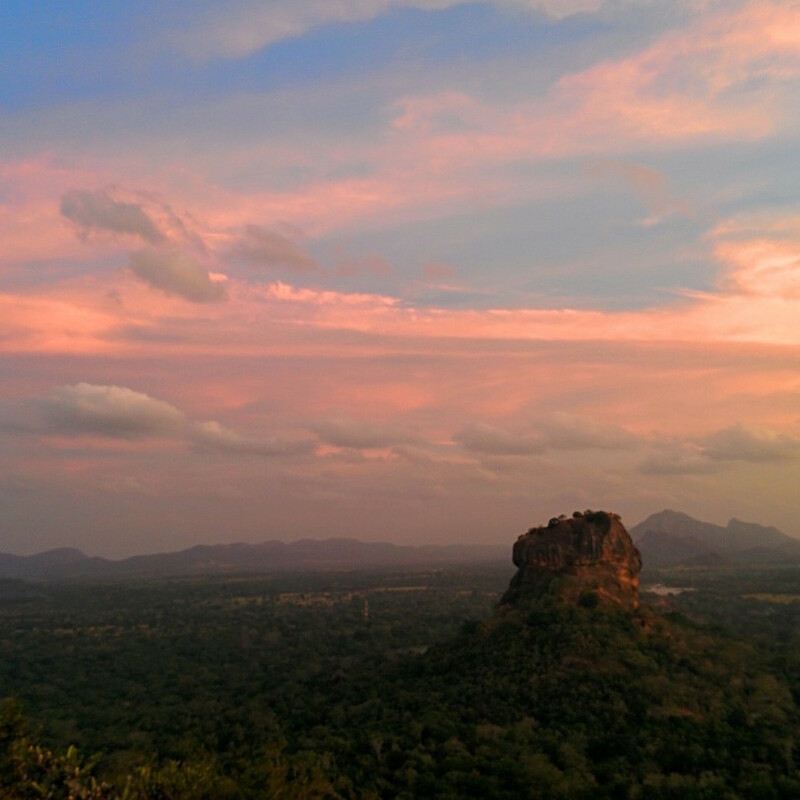 Today we're going to wake up early, take a packed breakfast and after a hike to the top of the Pidurangala monastery, feast on a very romantic view of Sigiriya. 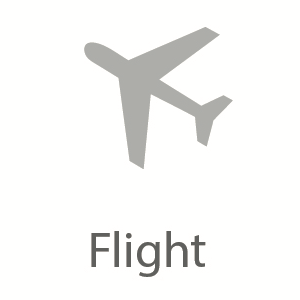 Alternatively, you could also take a hot air balloon right. 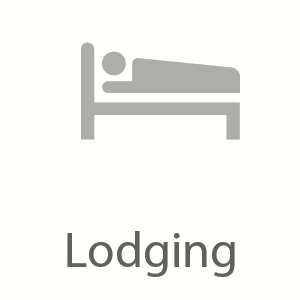 Let your Plangaroo agent know when booking. 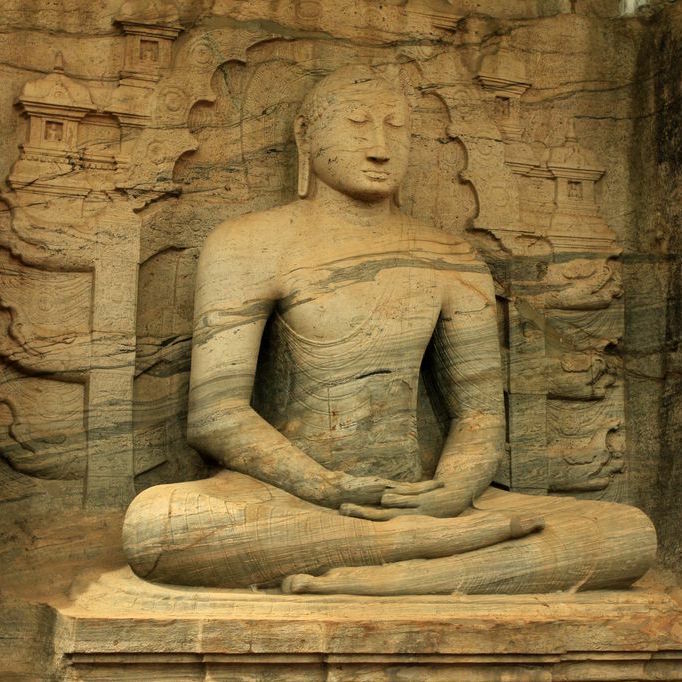 Next we're going to the ancient city Polonnaruwa that reigned from the 11th to 13th centuries. There is no lack of stupas, statues, shrines and frescoes in this city. Gal Vihare, a rock shrine has four Buddha statues in total – two seated, one standing and one reclining. There's a lot to see in this city – the Royal Palace, the Vatadage, and the Parakrama Bahu statue. In the evening we'll head to Minneriya National Park for a Safari. This National Park is the place to see wild elephants, wild buffaloes, wild boar, spotted deer, sloth bear, sambhur, leopards, crocodiles, jackals, and over 160 species of birds. That's a full day – let's head back to the hotel to relax. Buddha statue at Gal Vihare. Elephant herd at Minneriya National Park. With a lot of history and culture out of the way, it is time to slow down the pace a little bit so you can get a bit of "us" time. After breakfast, we'll head to the historic hill capital Kandy. On the way we'll make at two places. 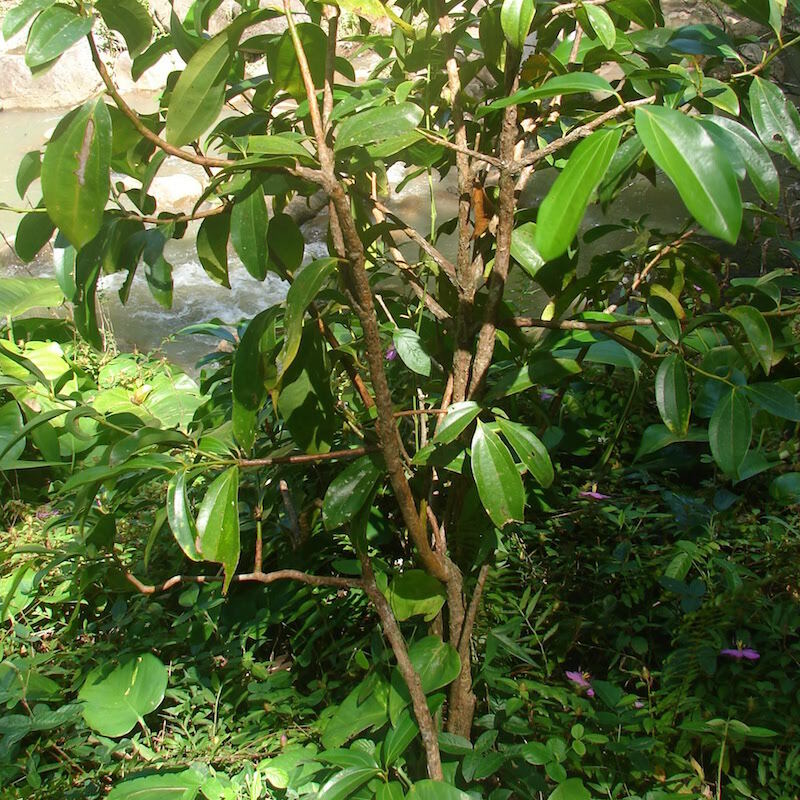 First a spice garden where you can see what Cinnamon, Cardamom, Pepper Creepers and other spice trees look like. 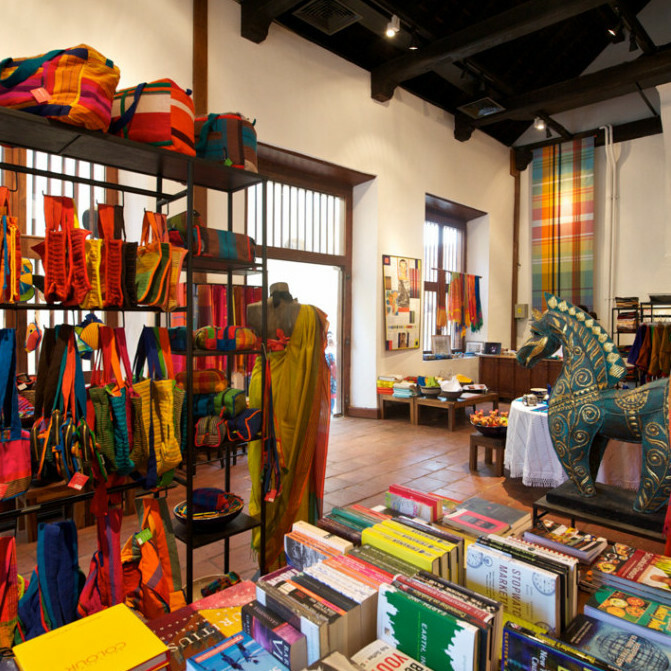 Second you'll be taken to a batik factory where you can see how these beautiful products are made.In Kandy we will visit the Dalada Maligawa, home of Lord Buddha's sacred tooth relic. If you're up for it there are plenty of other museums, temples and stores to visit, but I think you're going to want to stay in the hotel and relax by the pool and enjoy a cultural show. What does a Cinnamon tree look like?. 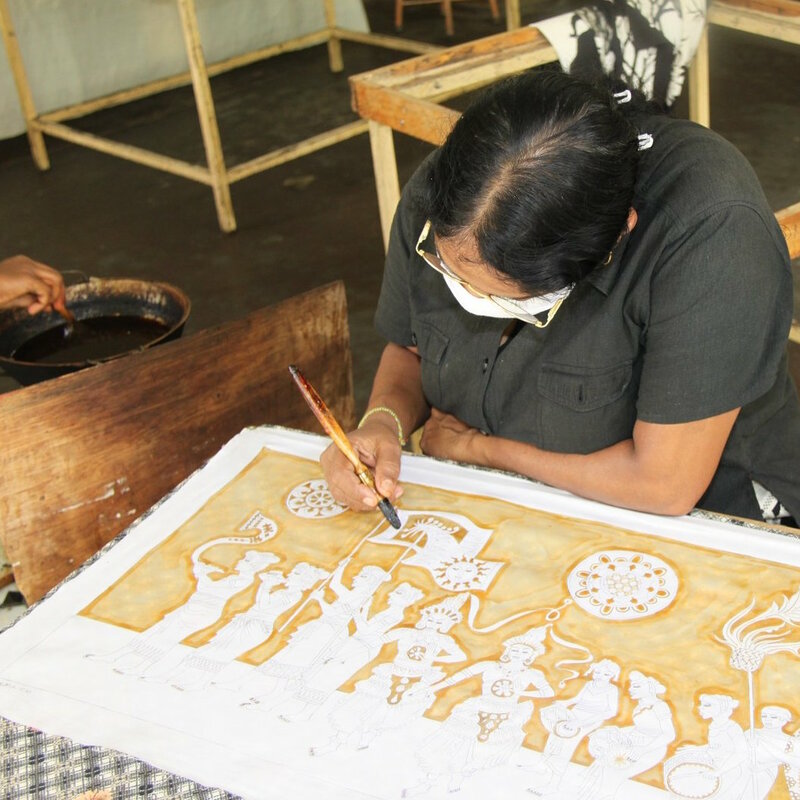 Find our how Batik is made. 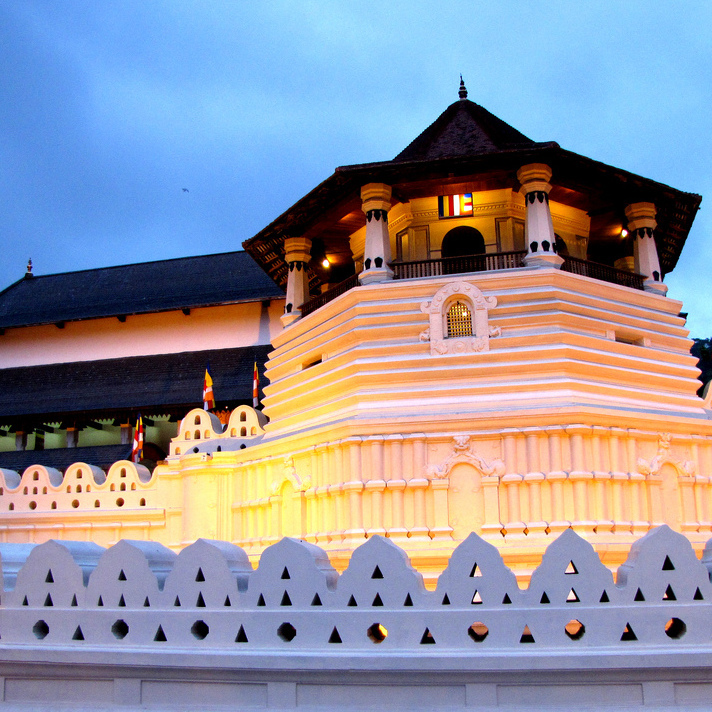 Dalada Maligawa, home of Buddha's Tooth Relic. After breakfast we're going to head back to Colombo. Enroute we will stop at the Elephant Orphanage in Pinnawala.This orphanage was started in 1975 to house abandoned and wounded elephants. A hopeful project that started with a few elephants now has more than 65. Depending on the time you visit you can see feeding of the calves, bathing of the herd. 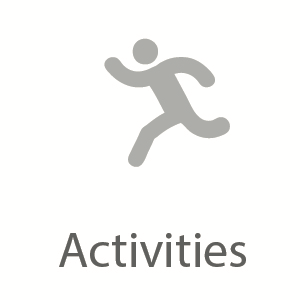 Ask your Plangaroo agent to plan appropriately per your needs. 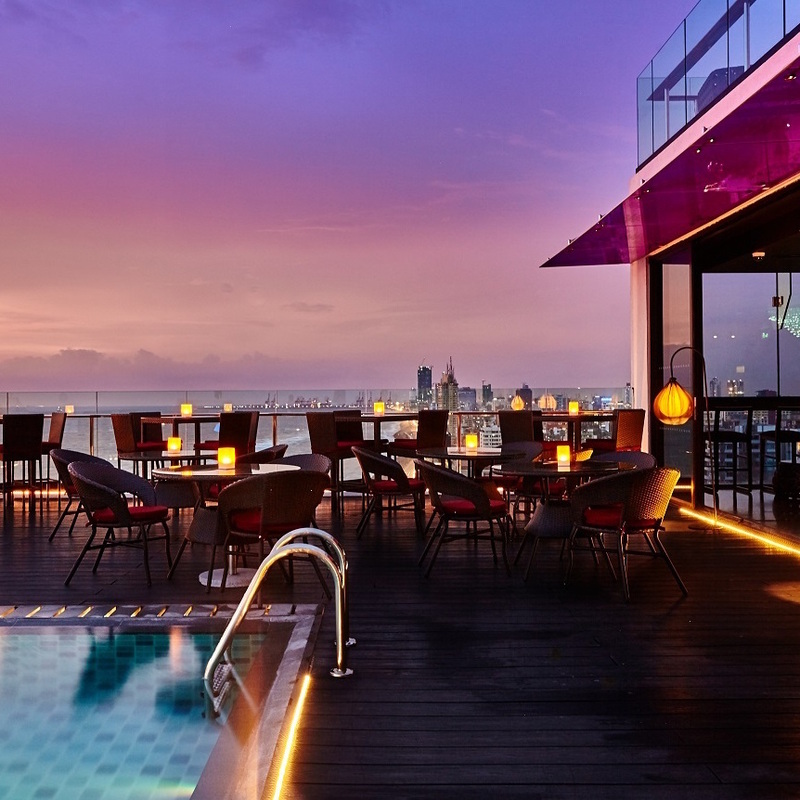 When back in Colombo, your Plangaroo agent will provide excellent recommendations for shops, restaurants and nightlife as you would like. 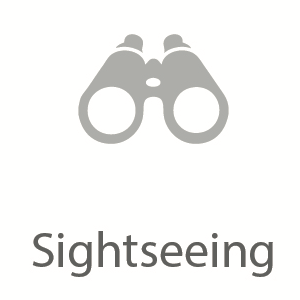 If you're interested, visiting museums, temples and seeing colonial buildings can also be added to the itinerary. After breakfast the next morning you will be transferred for your flight out. 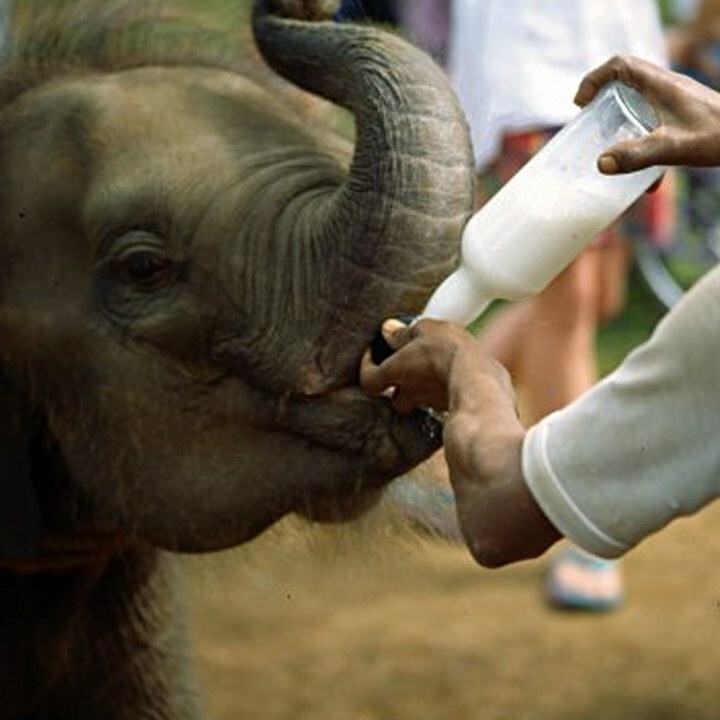 Feeding time at the Elephant Orphanage. 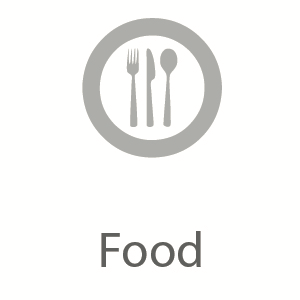 Several add-ons make sense for this trip. 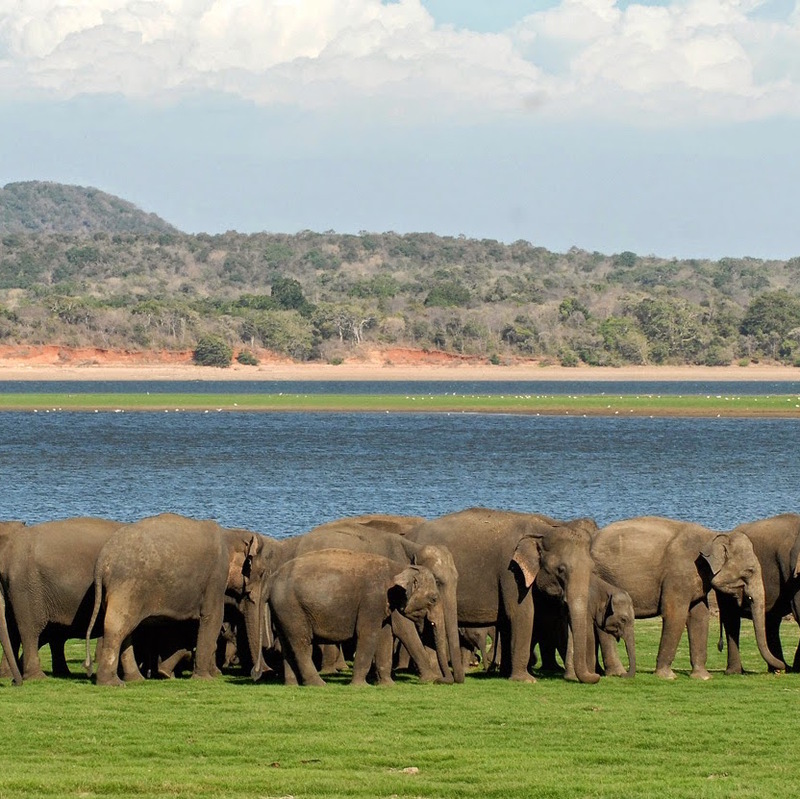 From a stop in Nuwara Eliya to visit a tea plantation, to flying out to Arugam Bay on a seaplane for a surfer's beach and then a stop in the famous Yala National Park for spotting leopards. Let your Plangaroo agent know. 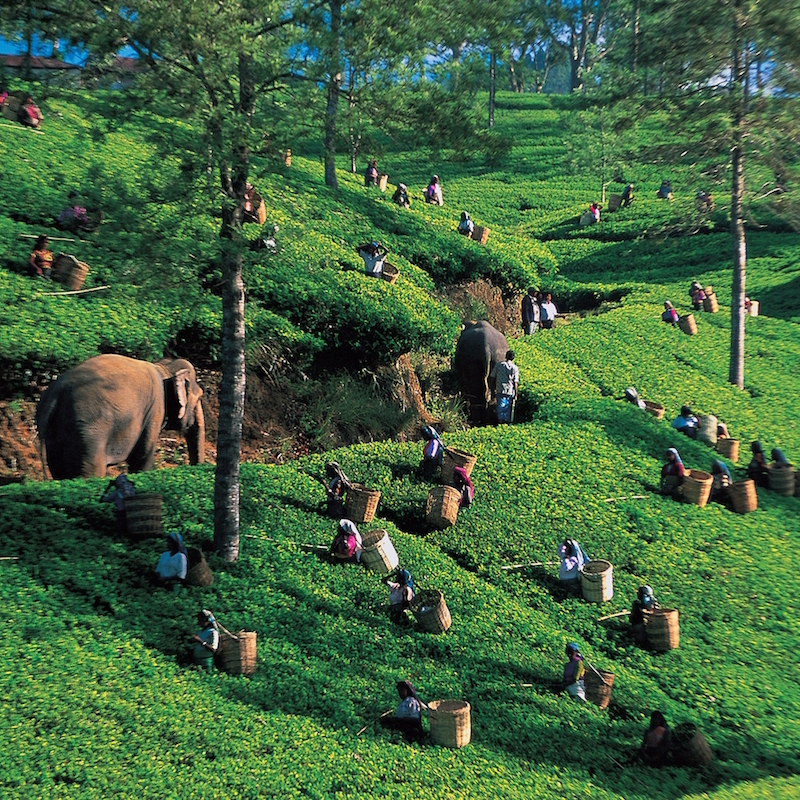 Tea Plantation in Nuwara Eliya. 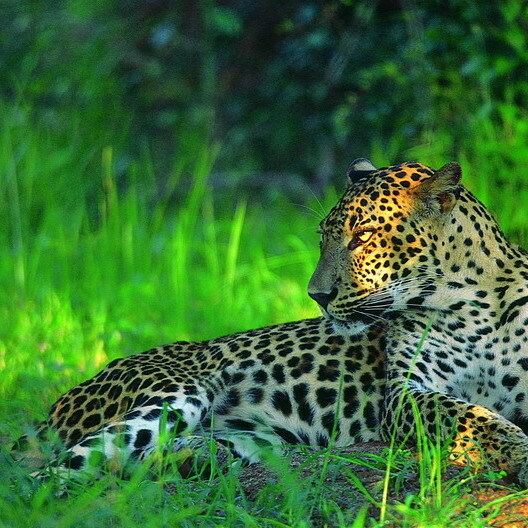 Viewing a Leopard in Yala. Bentota is a destination with an abundance of sunshine all year round. The average temperature is around 80F to 90F. The island has two wet monsoon seasons; briefly between May and July in the Bentota (south west) region and between December and January in the north east. However, even in the wettest months you'll find perfect blue skies and bright sunny days. The weather is always changing, so talk to your Plangaroo agent who can help you make the perfect vacation.